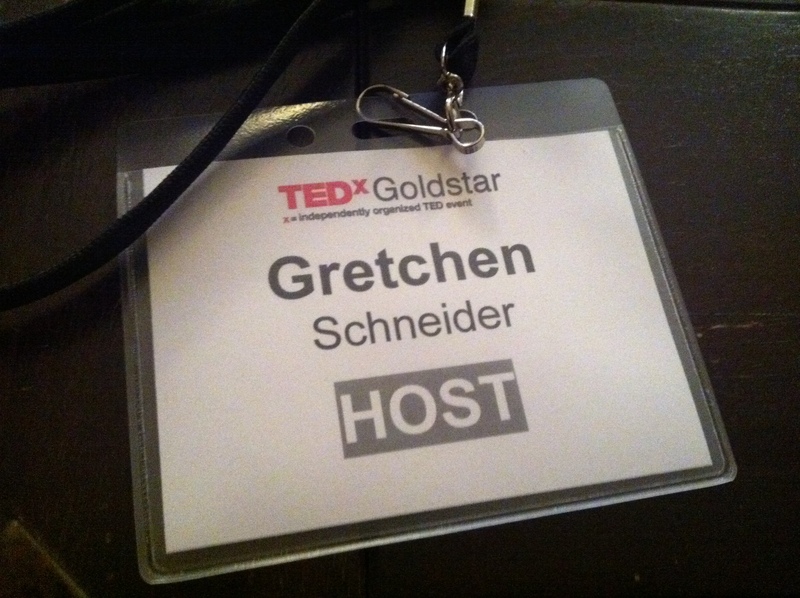 As I posted yesterday, I had the distinct honor of running the TEDxGoldstar blog throughout the day for the truly inspirational event. 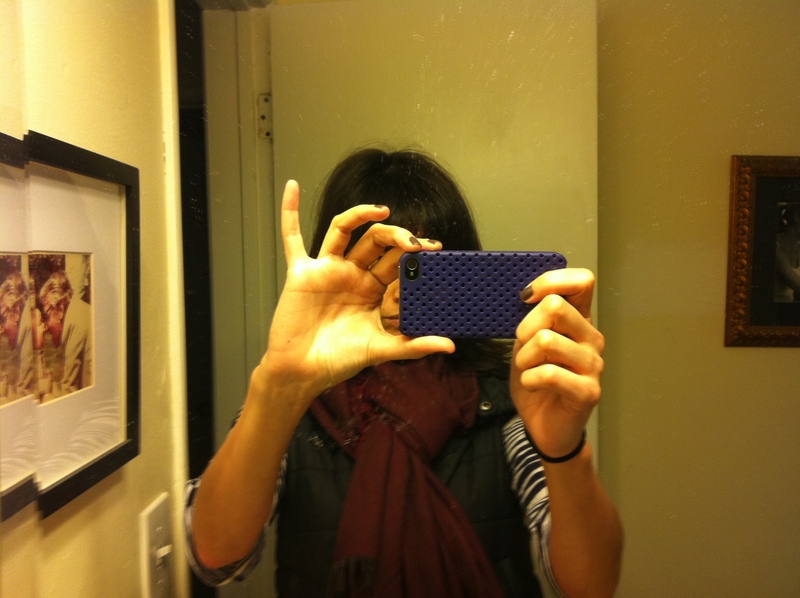 To make things (more) interesting, and to avoid lugging around a cumbersome laptop, flip cam, camera, etc., I challenged myself to run the entire blog off my iPhone 4. This made some question my intelligence, sanity … perhaps wonder if I had a gambling problem. Hey, this was TEDx: The perfect place to exhibit such an innovative tool like an iPhone. I’m happy to report that my challenge was an absolute success. I was able to capture and edit HD video, take pictures, post real-time updates, add the TEDxGoldstar Interactive Host blogs and promote everything via twitter through my tiny, powerful little phone. I felt like I was living out an iPhone commercial’s dream. The capabilities of the phone were nothing short of incredible, but I also have to attribute a lot of the success to the Tumblr iPhone app, which made uploading new posts a seamless process. Even uploading videos took but minutes from the phone (compared to 20-30 minutes from my computer). Tagging the posts was simple, as well. My only complaint is that the keyboard on the Tumblr app doesn’t flip, so I was forced to type on a tiny vertical keyboard, which was fine at first, but by the eighth straight hour of blogging, I was ready to chuck my iPhone off the roof of the Downtown Independent, where TEDxGoldstar was held. I feel so privileged to be a part of the upcoming TEDxGoldstar event being held at Downtown Independent on March 2. This should be an amazing event. They even highlighted me on their blog! If any of my fellow LA bloggers are interested, TEDxGoldstar is looking for five talented bloggers to act as official TEDxGoldstar Interactive Hosts. Interactive hosts will serve as the eyes and ears of TEDxGoldstar and will be reporting firsthand updates about the event throughout the day. Click here to be considered. Let me know if you are going to be there. I’d love to say hello.